Have you ever been on a VoIP phone call, and out of nowhere your conversation becomes all jittery, words are jumbled and mixed around, or parts of sentences are just flat out missing? See, part of the beauty of VoIP is that it bypasses that standard Publicly Switched Telephone Network running on copper lines, and instead utilizes an internet connection. 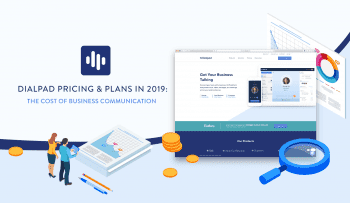 Using an internet connection is partly what makes business VoIP so cheap and powerful. 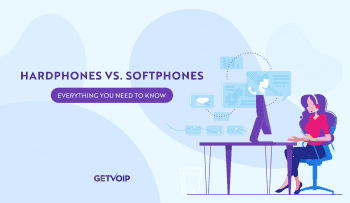 But VoIP’s major selling point, in fact the entire backbone of the service — its reliance on an internet connection — can also be a major downside of the service at the same time. When your internet isn’t up to the task, you’ll experience what is known as jitter. For those unaware, jitter can be a nightmare, ruining productivity — but in reality, jitter can be easy to diagnose and even trouble shoot. Part of what makes VoIP telephony so powerful is the simple fact that the service is delivered through an internet connection. Instead of relying on standard copper lines and the Publicly Switched Telephone Network to make calls, VoIP sends your voice as data through the internet. This enables for massive cost savings, and feature packed service that doesn’t require expensive hardware. But at the same time, since VoIP relies on your internet connection to make calls, and transmit voice data, the quality of your calls can be severely impacted by the quality of your internet connection. This can lead to some simple implementation issues. To understand why, we’re going to have to get a little bit technical, but I promise it will make sense. VoIP delivers pieces of your conversation through the internet as data, not directly as sound like traditional phone lines do. In order to send voice as data, VoIP has to convert the sound into what are known as “packets.” Packets are pieces of data traveling through a network, and in a phone call this would mean your voice. VoIP sends packets of data from one phone to the recipient’s phone, enabling a back and forth conversation. Packets are sent in intervals to keep a steady flow to the conversation. Now that we understand how VoIP sends information through the internet, we can begin to dissect the issue that is jitter. Since your voice data is divided and separated into individual packets, the information is not necessarily send in the same order as how it was spoken. It’s possible for certain packets to reach the recipient quicker than other packets, due to network interference or congestion. Since VoIP relies on your internet connection, if the connection is poor, it can lead to what is known as jitter, or even packet loss. Jitter is when certain packets of information are dropped, or sent out of order, leading to a jumbled conversation. Simply put, jitter is when the information arrives at the recipient’s line out of order — they will not be received in the same order in which they are sent. This phenomenon will generally be measured in the milliseconds of delay, and if the jitter is beyond 40 or 50ms delay, your call quality will degrade massively. While the exact culprit can be a bit difficult to determine, there can generally be a few reasons for experiencing jitter in your phone calls. Since we are utilizing an internet connection to make phone calls and send voice data, call quality simply comes down to the quality of your internet connection. Anything that interferes with your internet connection will also interfere with your VoIP call quality. Network Congestion — Probably the most obvious and common cause of jitter is simply an overcrowded network. If you have too many devices looked up to the same network, all being used at the same time, you will run out of bandwidth, and slow your connection to a crawl. Insufficient bandwidth to handle a VoIP call will lead to packets being dropped or delivered out of order. Wireless Networks — While a wire free network enables mobility and frees us from cables running through the office, chances are you will be experiencing a degraded network connection. While fine for our mobile devices, WiFi isn’t necessarily powerful or stable enough to rely on for our phone calls. 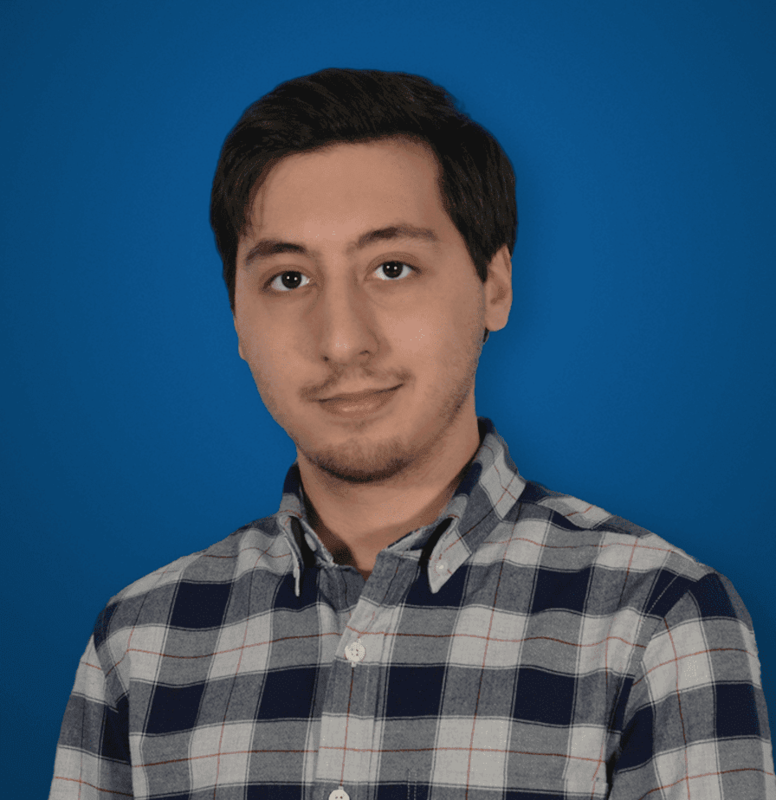 Bad Hardware — Our internet networks are generally made up of a couple of different pieces of hardware, at least a modem and a router, sometimes switches as well. Bad hardware, like an outdated modem, a damaged Ethernet cable, or a misconfigured router can lead to call quality issues. One good thing about jitter is that you will know if you are experiencing it. Your phone calls will be a mess, with pieces of sentences flat out missing, words jumbled and out of order, and sometimes there will be huge delays waiting to have the other speaker’s words delivered. However, it is also possible to have jitter without experiencing these massive symptoms — even a single word or two can be missing with you realizing it. This is where various speed testing tools can come into play. In fact, we host our own speed test right on GetVoIP. From here, you can measure a number of different metrics of your internet connection, including Download speed, Upload speed, ping, and jitter. Download and upload speed are critical to understanding how capable your network is — these numbers will directly dictate how fast data can be sent and received. Ping measures the delay before sending and receiving data from one endpoint to another, for example how long it will take for your voice to reach the recipient of the phone call. Ping is measured in milliseconds, and the lower the number is better. Lastly, our speed test will also measure jitter, within milliseconds. Based on this measurement, you can determine if your network is up to the task, or if there are any issues that need to be dealt with — a high ping and a high jitter measurement would indicate potential poor call quality. Now that we understand what jitter is, and we have measured to see if there is an unacceptable amount of jitter on our network, we come down to finding the solution. Now, I’ll be honest, sometimes solving the issue of jitter is completely out of our hands. You can purchase the best router and modem combination in the work, obtain the highest quality Ethernet cables, and ensure your network is clutter free; but if the internet service you receive is slow or poor quality, your calls will still suffer. But not all hope is lost, if you do experience jitter there are a few course of actions you can take. At the end of the day, the biggest factor here is your internet connection. You want to ensure you have a substantial upload and download speed capable of handling VoIP calls, as well as a stable connection without delays. This will generally be dictated by the Internet Service Provider you choose, and the speed of internet you purchase. Generally included in endpoints and desk phones, a jitter buffer works to directly combat the issue head on. Since jitter occurs when packets are delivered out of order, a jitter buffer will simply “collect” the packets, and deliver them in order to prevent any from arriving too soon or too late. This “buffer” ensures packets are delivered perfectly every time. Besides upgrading your internet connection directly, it’s also possible to spend a little time and money upgrading the hardware that makes up your internet connection and network. For example, purchasing a router with specific VoIP quality of service settings can help ensure that voice data is prioritized over other forms, preventing any jitter issues from occurring. VoIP can be extremely powerful, offering feature packed telephony service at a fraction of the cost of standard business telephony. 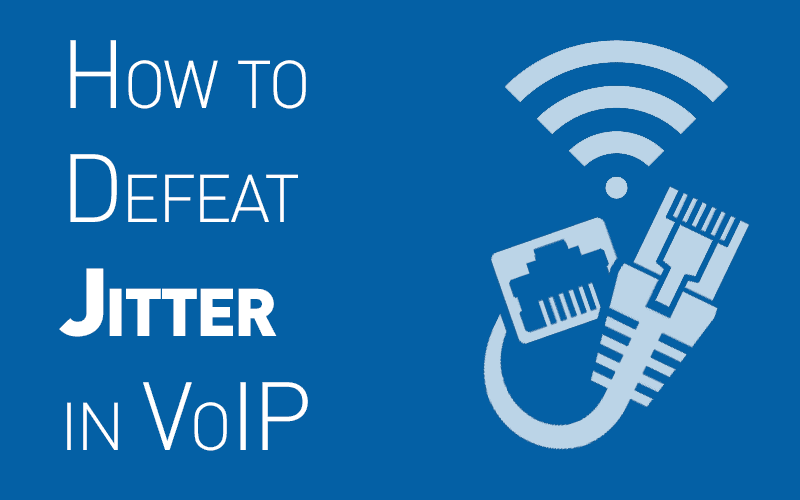 However, part of what makes VoIP so powerful can also be the cause of poor service quality. Since VoIP relies on an internet connection, the service is susceptible to delays and hiccups if your internet connection isn’t up to the task. Jitter is probably the most common and frustrating VoIP quality issue, causing many to even abandon the service for standard telephony. But in reality, jitter is easy to diagnose, recognize and even solve. Generally, upgrading to a more capable internet connection will suffice. At the end of the day, if you take the proper time to invest in your network, your VoIP calls will be crystal clear, and issue free.